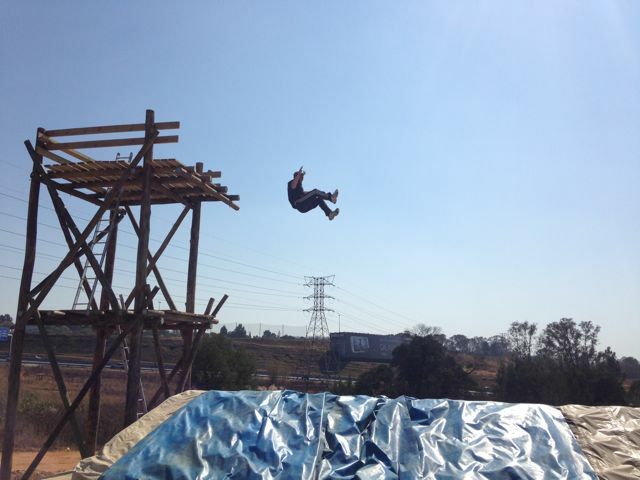 Jump park is the first Big Air Krush Cushion in South Africa. 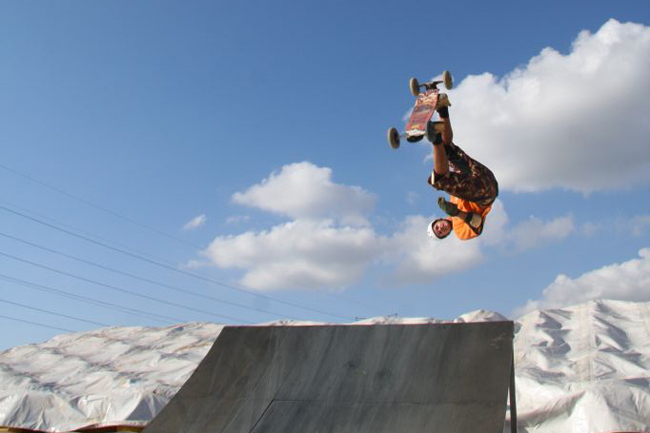 Learn how to do Big Air tricks without the big bails! 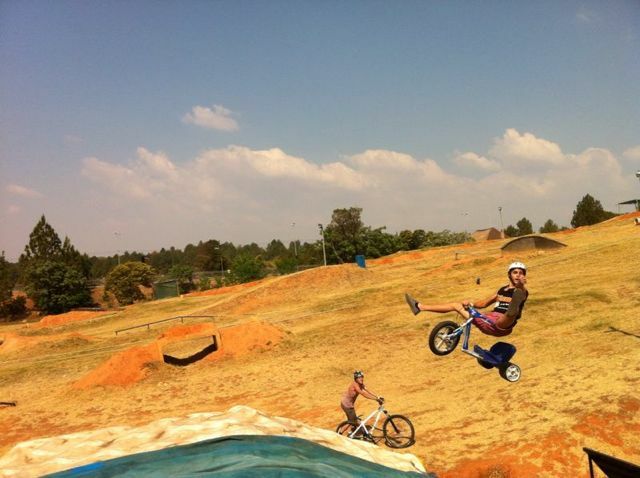 The first Big Air Krush Cushion in South Africa allows you to learn tricks flips, spins, rolls, grabs – you name it, in ANY non-motorised discipline of your choice! 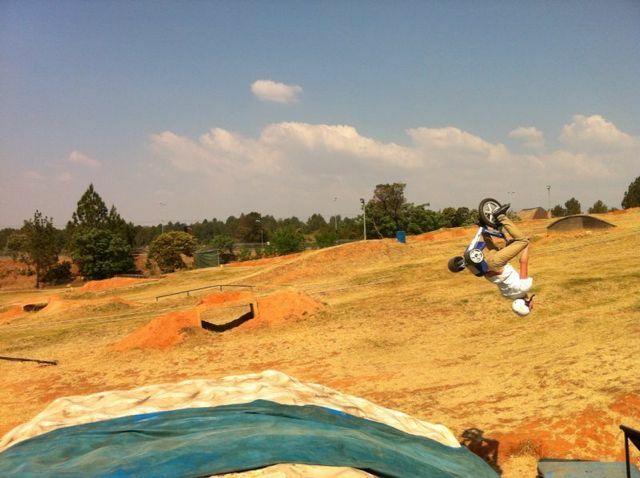 Our tarred and dirt runs will cater for your BMX, Skateboard, Mountain Boards, Rollerblades, etc. Experience in your discipline is necessary and no helmet no ride. R100 per person with your own gear. R150 per person using Jozi X gear. Prior notice & booking is needed for any other day of the week.